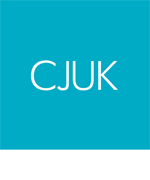 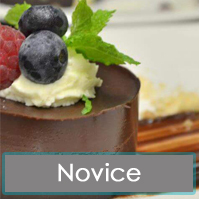 CJUK Chefs are actively encouraged to continually develop their experience and skills in order to enhance their career with us. 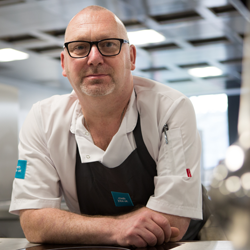 Due to the huge demand from CJUK Chefs, we’re pleased to announce we will be introducing Masterclasses exclusively for you. 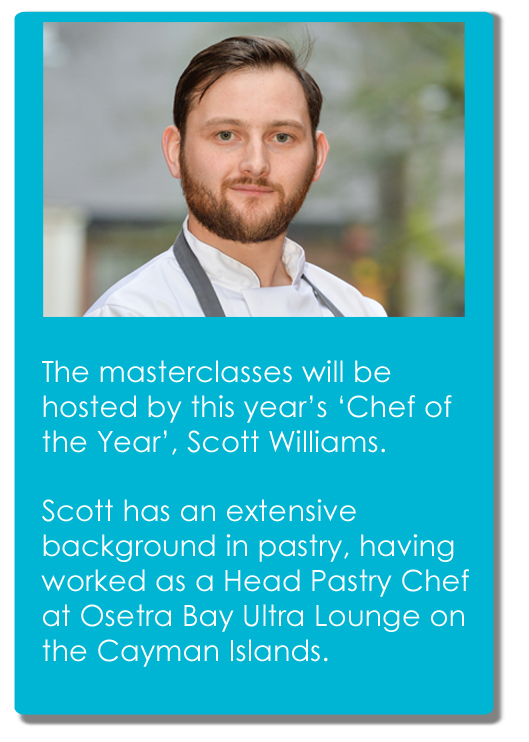 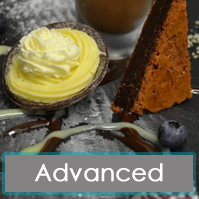 The first session will be a free Pastry Masterclass at Accrington & Rossendale College, hosted by this year’s Chef of the Year, Scott Williams. 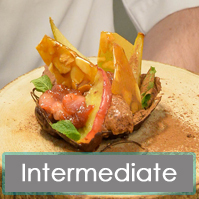 The date is to be confirmed, when we know the demand for the individual courses.